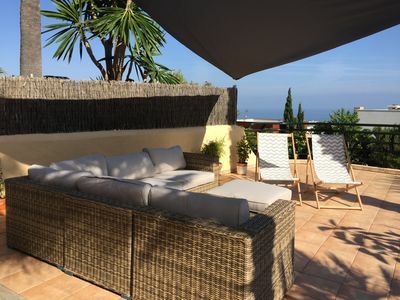 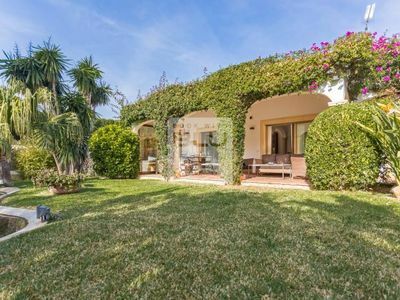 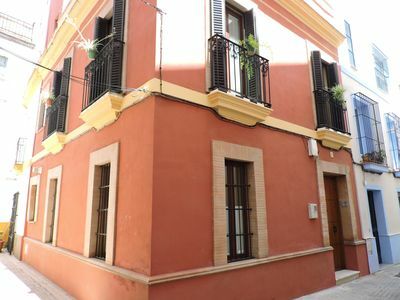 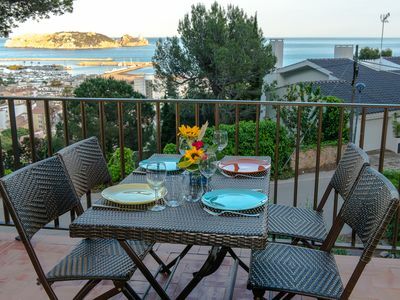 A splendid and a very elegant villa for 6 persons in Javea, Costa Blanca. 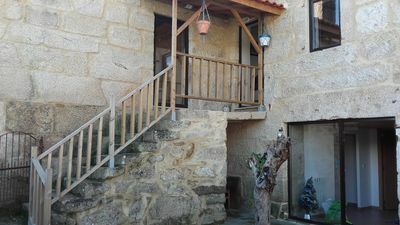 The villa has 3 bedrooms and 2 bathrooms, a large separate kitchen with all appliances,fridge and freezer, microwave, induction plates, fryer, dishwasher, nespresso coffee maker and separate laundry room with washing machine, dryer, etc. 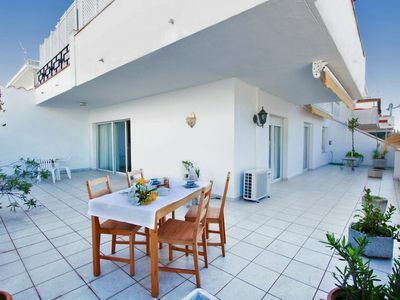 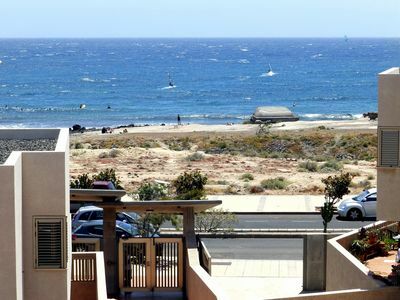 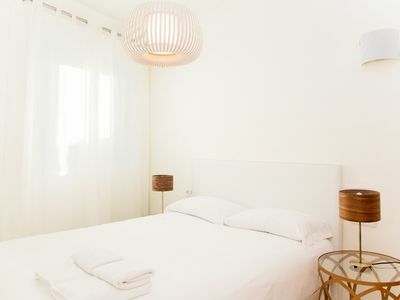 The villa has a modern furnished dining room connected with a sitting room with large flat screen TV and air conditioning, 2 double bedrooms with air conditioning and central heating and one master bedroom with en suite, one bathroom with shower. 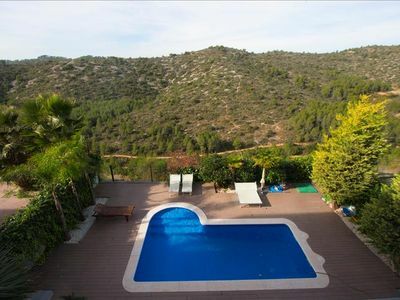 The property has a beautiful well maintained lawned garden fulled with colourful flowers, plants and a lake. 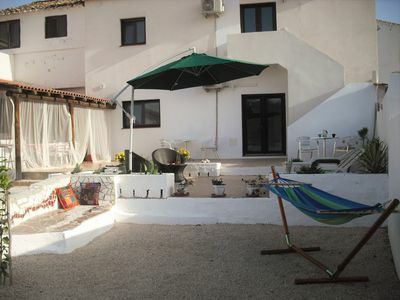 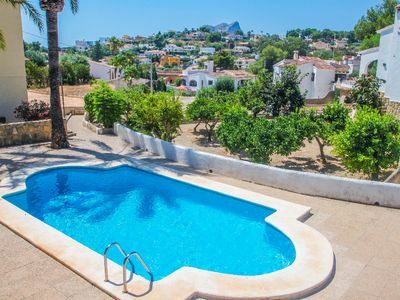 The villa has air conditioning and central heating and also a impressive heated indoor Pool, with a water temperature of 29ºC in winter time (heating extra). 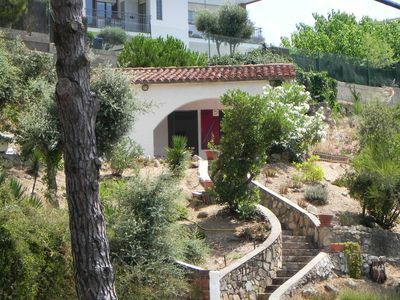 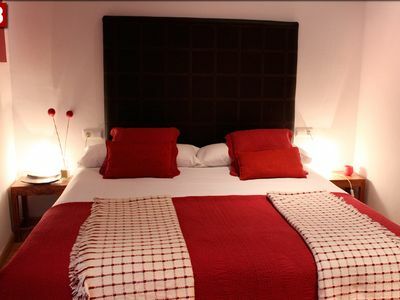 The villa offers all the confort to enjoy your holidays with your friends and family.